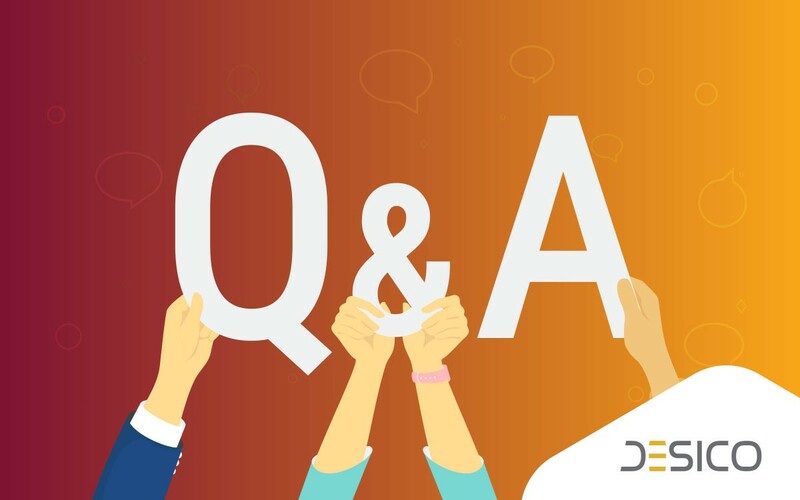 With the first round of the DESICO security token offering in full swing, we are receiving a number of questions from our community members who didn’t join our token sale when it started last week. Click HERE to take part in our security token offering, and if you can’t find any of the answers to what you are looking for, please send us a message on our Telegram chat. May I use my voters ID or driver’s’ licence for the KYC? — Only official government-issued personal identity cards are accepted for the DESICO KYC procedure. Student IDs, driving licences, or any other form of ID that is not a personal identity card will be rejected. What is the price of one DESI token? The price of one DESI token with a 15% discount is 0.85 EUR. I forgot my password, how do I reset it? Press ‘Reset password’, then enter your email address and we will send you your password. When will I see my DESI tokens on my dashboard? After we receive and confirm your payment — then your dashboard will show its transaction status marked in green instead of orange. Can investors from the United States participate in the DESICO security token offering? Anyone can participate in the sale, but if you are American you have to be an accredited investor.